Do you live or spend time in the Shoalhaven or Eurobodalla regions? Do you have an interest in the biodiversity of the area? If "yes", then join us in documenting and reporting the plants and animals of the Budawang Coast. Thank you! We look forward to seeing you on 10th July. Bring your laptop, smartphone or tablet along so we can show you how to register and record your sightings. Morning tea will be available from 10 am, so come along and learn more about this innovative project. 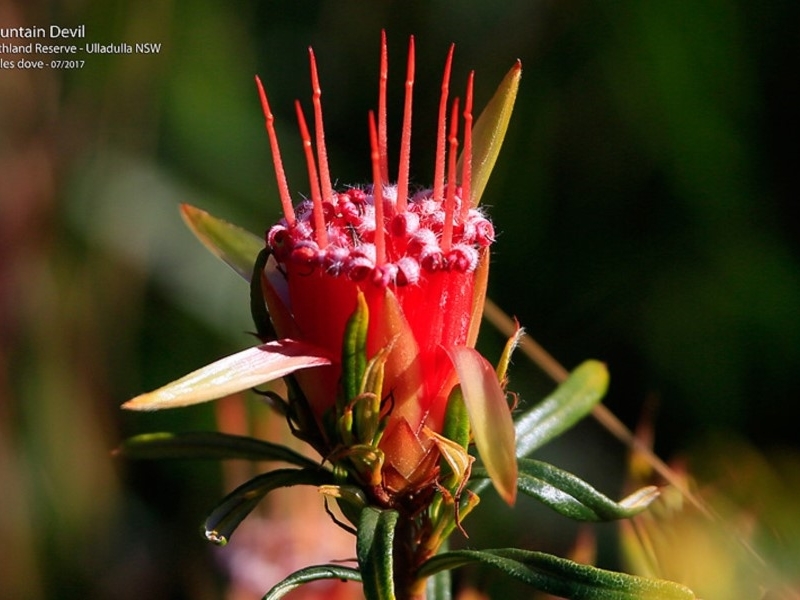 The Atlas of Life Budawang Coast, covering Shoalhaven and Eurobodalla, has now launched a database of biodiversity for our region. 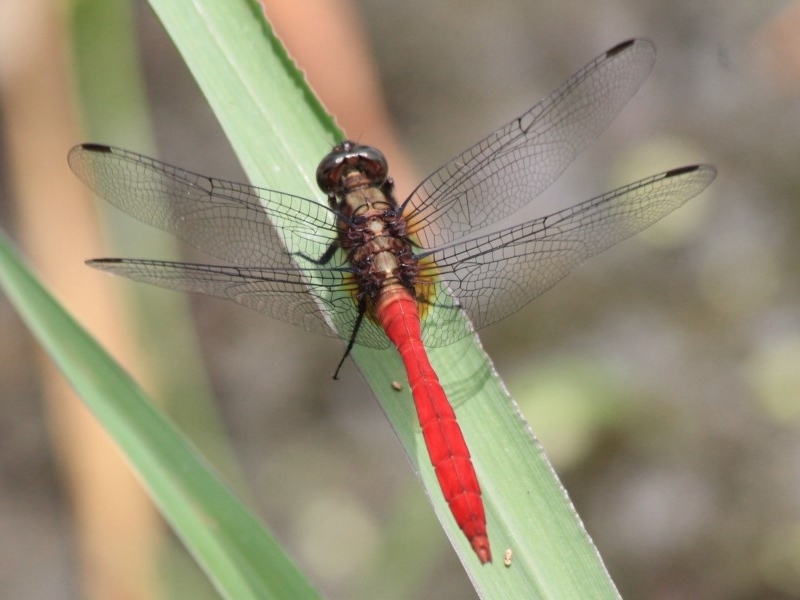 The Atlas of Life allows everyone to spend time in nature and record sightings of specimens of interest. 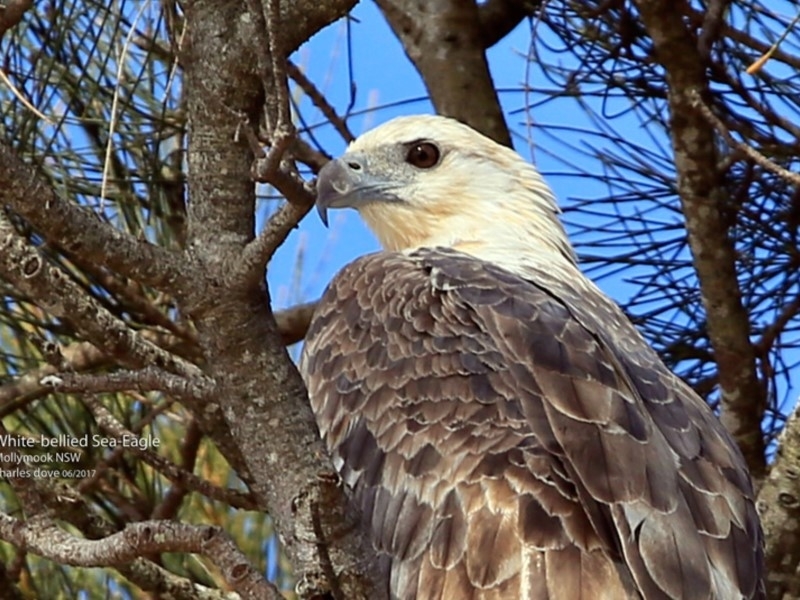 A team of expert moderators identify or verify sightings of locally occurring wildlife and these are then uploaded to the national database, Atlas of Living Australia. 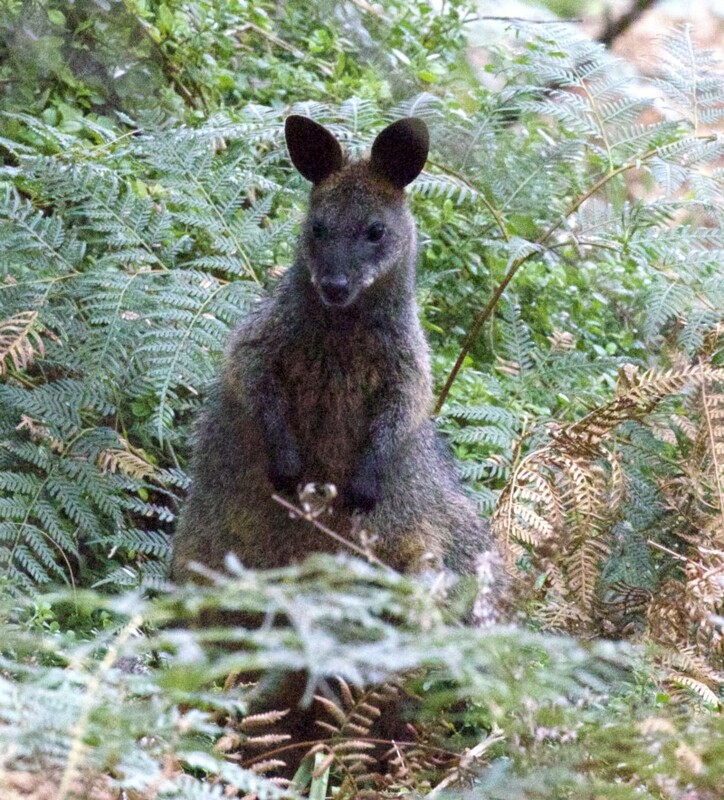 Sightings of species are recorded either from camera shots uploaded on your computer or via the Naturemapr app and your tablet or smartphone. You can record anything of interest…..plants, animals, birds, bugs, fungi, reptiles, the marine and freshwater environments, spiders, worms, fossils, tree hollows…. The Atlas of Life also allows people to register sightings of weeds and feral animals and through doing this informs local natural resource managers in the management of these. We encourage you to register and contribute to the Atlas of Life. If you are passionate about local wildlife – please join us and contribute your knowledge to inform others.